I was in a rush to get to work today. But i remembered the lovely gifts of Jam the girlfriend from Perth brought along during her last visit with me. 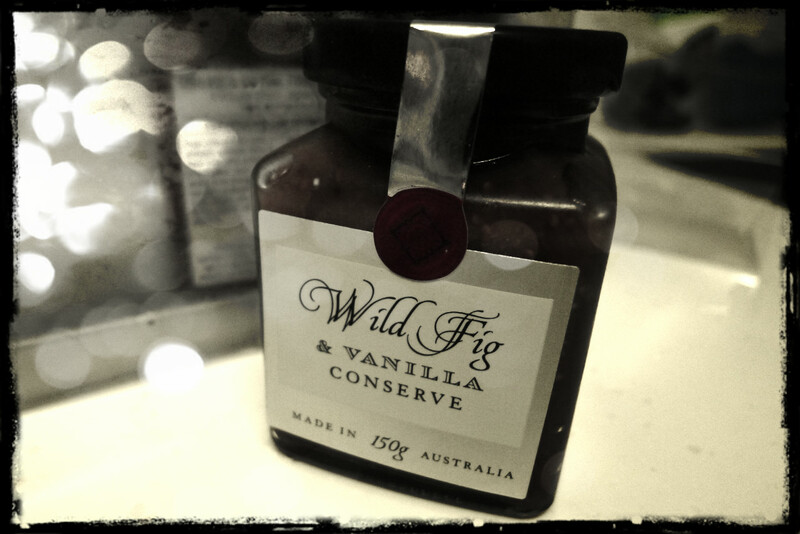 Managed to butter up some toast and slather on some of this Wild Fig & Vanilla Conserve on my piece of whole-wheat. Took a bite and when straight to Jam heaven! A Western Australian family-owned company, Ogilvie & Co, with the best tagline “Life is too short for anything but the best”. I’m truly won over, the next time someone’s headed to Perth, PUH-LEASE bring me back more of this jam! Previous Previous post: Married 3 years already!